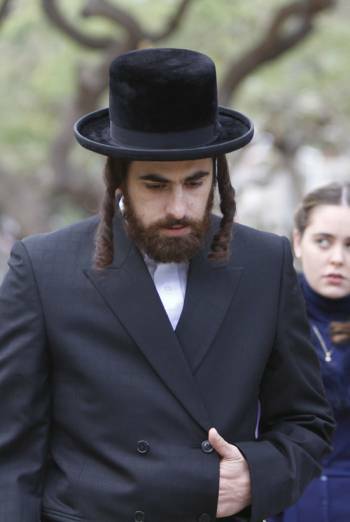 FILL THE VOID is an Israeli drama in Hebrew with English subtitles. It is set in the orthodox Hasidic community and follows a young woman who is put under pressure to marry her brother-in-law after her sister dies in childbirth. The film is rated U and contains no material likely to offend or harm.